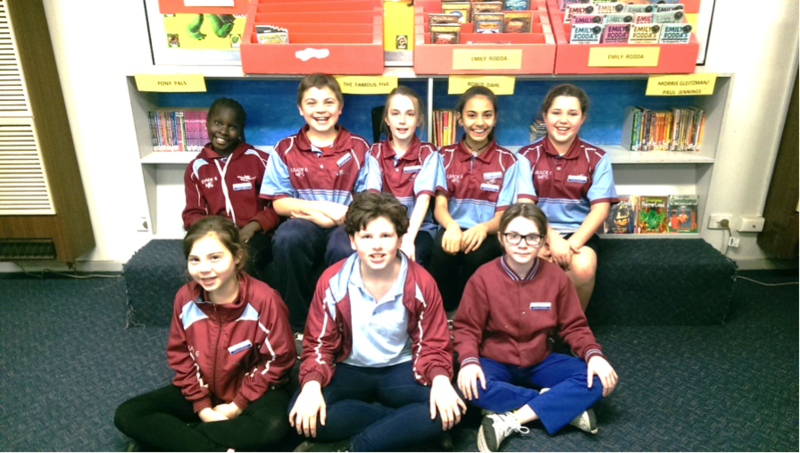 The Library at Melton Primary School is a welcoming relaxed open space which provides students with learning contexts, processes, skills as well as opportunities for wide reading, personal growth and enjoyment. The Library is being designed to meet the students’ recreational reading needs as well as providing a variety of resources to support and enhance the curriculum. The collection contains many picture story books, emergent novels to ensure the transition of our developing readers and novels of all genres. Non-fiction books are available on a wide range of topics and are used in the classrooms to support inquiry, curriculum and extend the students’ knowledge. Teachers are supported with mentor texts of well-known authors and illustrators to support literacy development, personal development and general interests. Treatment of subject matter, taking into account language, bias and approach. 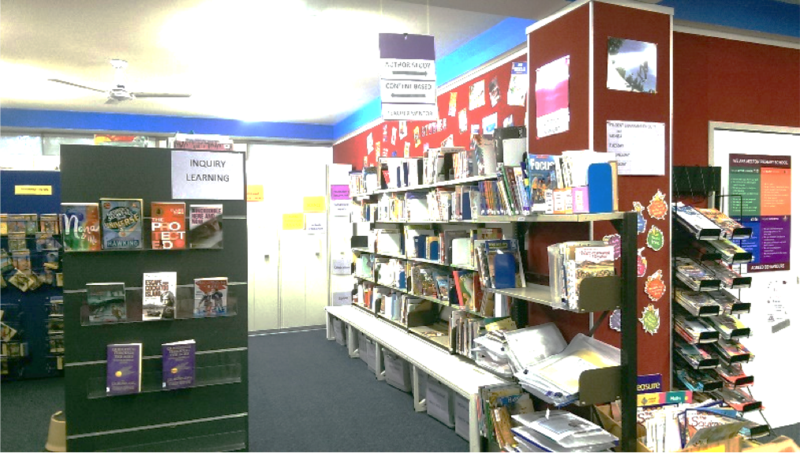 The library collection is continually evaluated to ensure it is relevant to the staff and students at Melton Primary School. New material is constantly added and updated. Our Library is open for borrowing books at 8.15 – 8.30, during lunch time – 12.40 – 1.20 and after school -3.00 -3.10 every day and open times to return books is before school – 8.15, recess – 10.25, lunchtimes 12.40 and after school – 3.00 every day. Students and parents most welcome. To introduce a range of reading material suitable to the students’ stage of development. To teach the student how to be responsible borrowers of the resources and then to return all resources within a two week time. To teach the student how to find the resources they want to borrow. The Library sessions aim to encourage and inspire our students to develop a love of reading and to engage in lifelong learning. Our library promotes a reading culture and a positive attitude to reading. 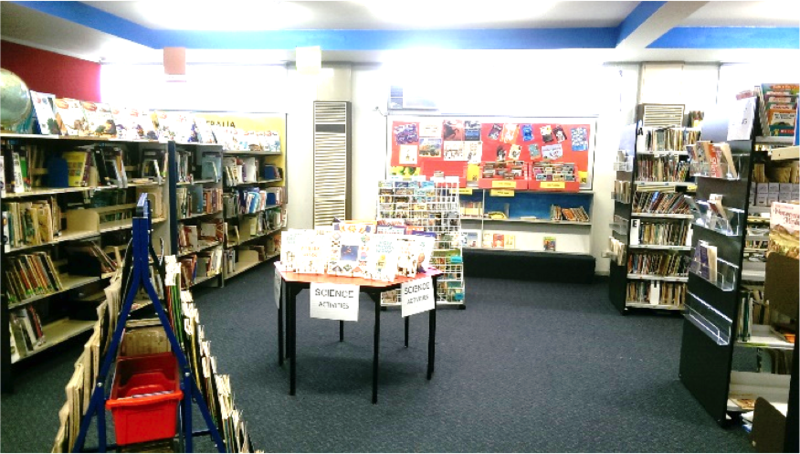 Twice a year Melton Primary School has a Book Fair where all students and parents are welcome to browse through and purchase from a great collection of books. The Books Fairs are organised for May and November and provide the school with bonuses of books and resources.